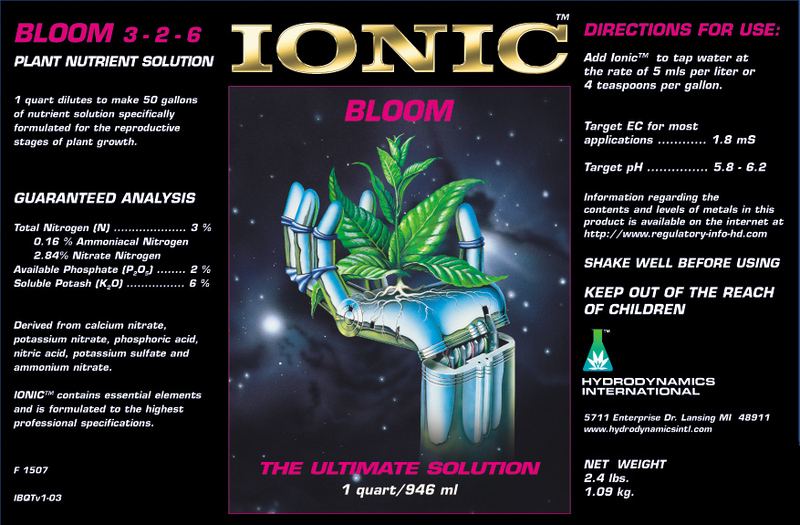 Ionic® Bloom is specifically formulated for the reproductive and flowering stage of growing plants. Ionic Bloom is enhanced with the crucial elements that support increased budding points and large, fragrant flowers. 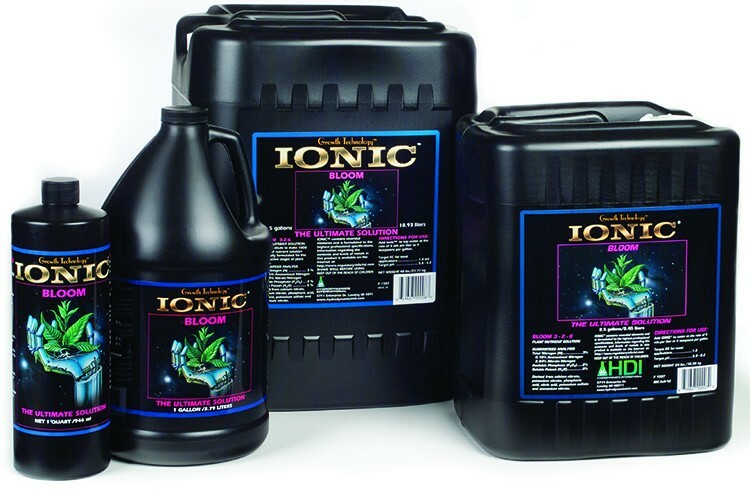 Specifically formulated for the reproductive and flowering stage of growing plants, Ionic Bloom delivers the essential elements to the roots of a plant in a more precise manner than all previous hydroponic formulations. 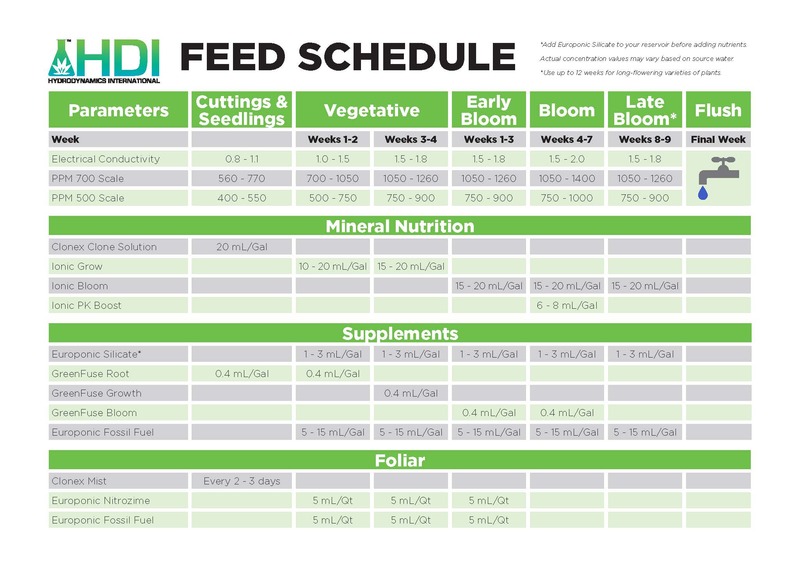 Ionic Bloom is derived from 100% pure elemental mineral salts including calcium nitrate, potassium nitrate, phosphoric acid, nitric acid, potassium sulfate, and ammonium nitrate. Ionic Bloom has a highly stable pH due to the unique reactive buffering incorporated into the quality controlled manufacturing process, reducing pH fluctuations in the reservoir. 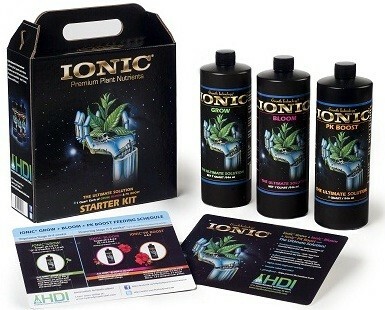 Use it with Ionic® Grow and Ionic® PK Boost for all stages of plant growth. Hydroponics – Add Ionic Bloom to tap water at the rate of 5ml per liter or 4 teaspoons per gallon. One quart dilutes to make 50 gallons of nutrient solution specifically formulated for the reproductive fruiting and flowering stages of plant growth.